The first half of the week was quiet down in Eastbourne again but made up for it at the end of the week and I took one of my more amusing photos for a while. Before popping to Eastbourne, I resumed by hockey coaching career with Paul on Monday evening, trying to build on the previous weeks work with more basics of moving the ball, attacking and defending exercises with a game at the end. After watching a few of the player’s games recently, learning to pass the ball quickly, accurately, picking it up whilst moving, not letting it bounce of the stick straight to the opponent and knowing what to do with it all needed work! One of the first exercises was right back to basics and exaggerating the sticking of the left elbow out and up in front to teach them to dribble in front of them rather than besides their feet. Also worked on left hand strength with a game of killer in the D just using the left hand. I also ended up watching a couple of sessions with Jamie playing – Bucks training on Friday and ACHC U14s match on Sunday. Some of the principles applied to them as well, but there was an awful lot of ball watching going on, lack of structure and watching the line to goal which was interesting. I think what makes a great player is not just the technical ability and confidence to execute a move, but the ability to read a game before it happens, where the ball is going to be moved and hence what position to stand in ready for the play to unfold. 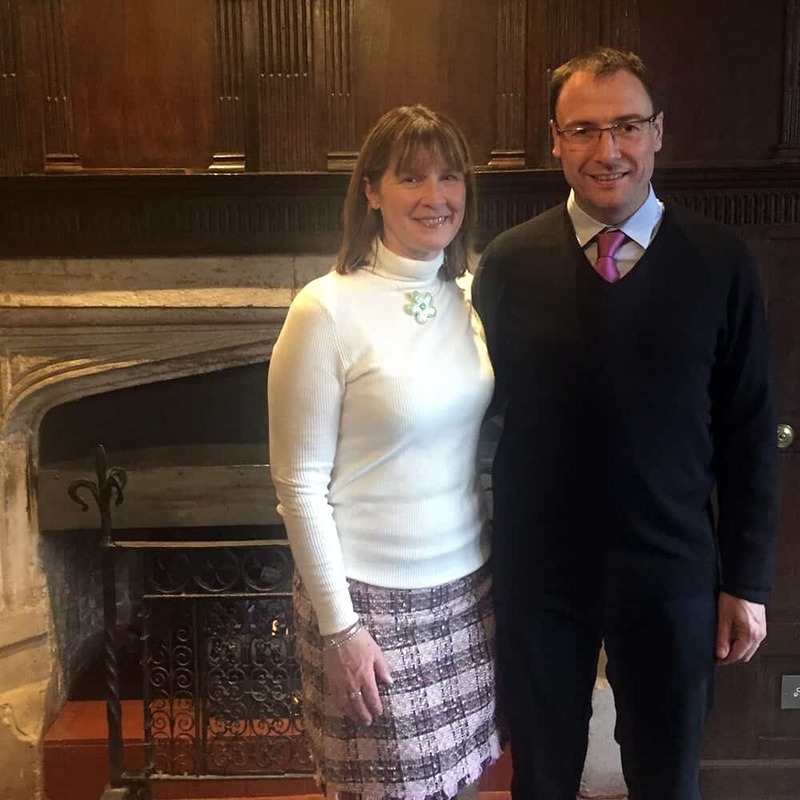 Friday was also good as I caught up with an old friend Matt from Aylesbury Hockey Club who I’ve toured occasionally with a few times over the last 20 + years. 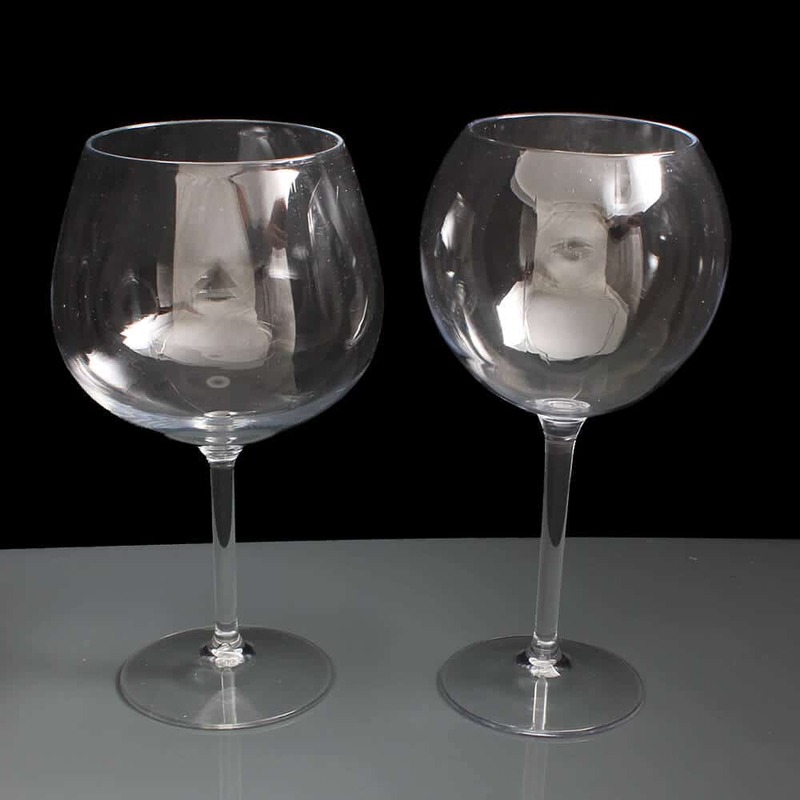 Plastic Gin Glasses – with reflections! Undertook plenty of work again this week for the usual clients. I was having particular fun trying to migrate a lot of data to a new WooCommerce web site into my local staging Desktopserver web site. I popped in to see Ian at J&J Air Systems again this week too – we are continuing to make good progress on visitor numbers for their site. We still have a huge amount of work to do though, but it is exciting. I only popped into Cater For You for a few hours this week, but took a number of photos for a combination of new products and new photos for the new web site. I put up a couple of photos for a brand new plastic gin glasses section, but think i’ll have to re-do them as the reflection of the camera and lightpod is so bad. 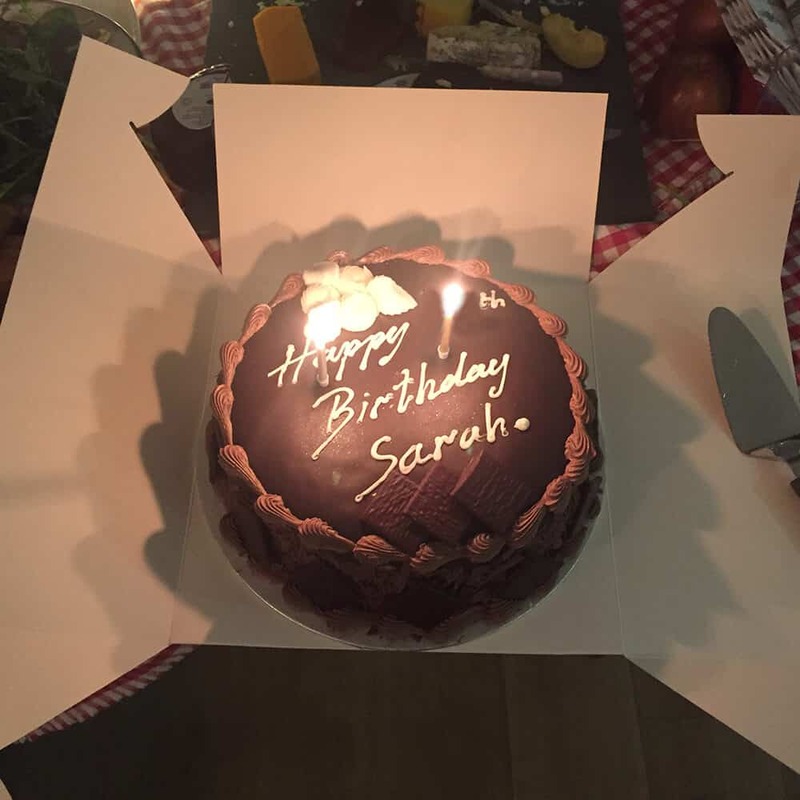 We spent the weekend celebrating Sarah’s birthday. 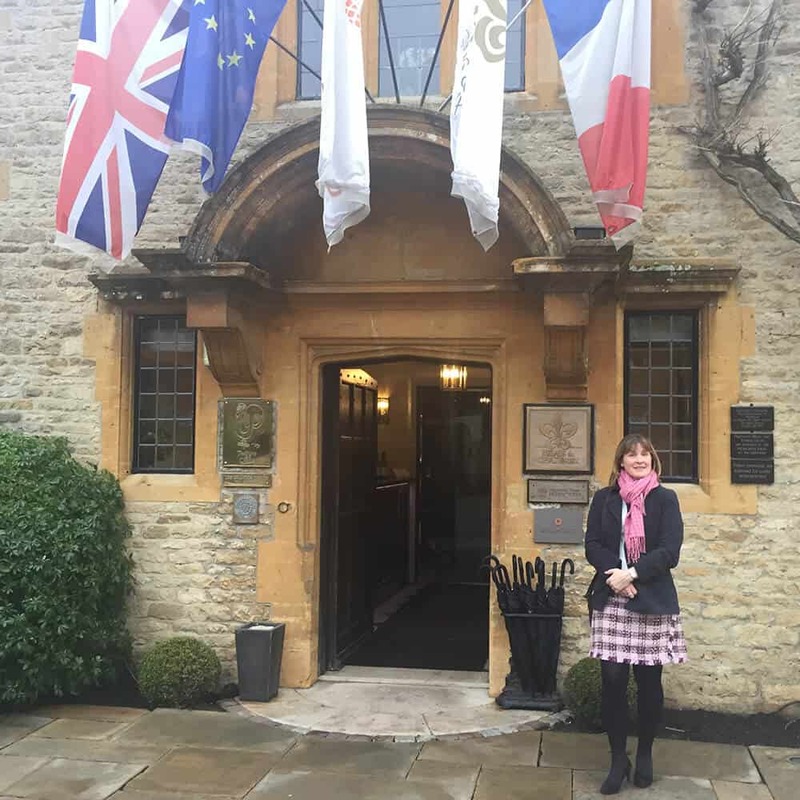 First off was a trip to Oxfordshire and a meal at the Le Manoir. 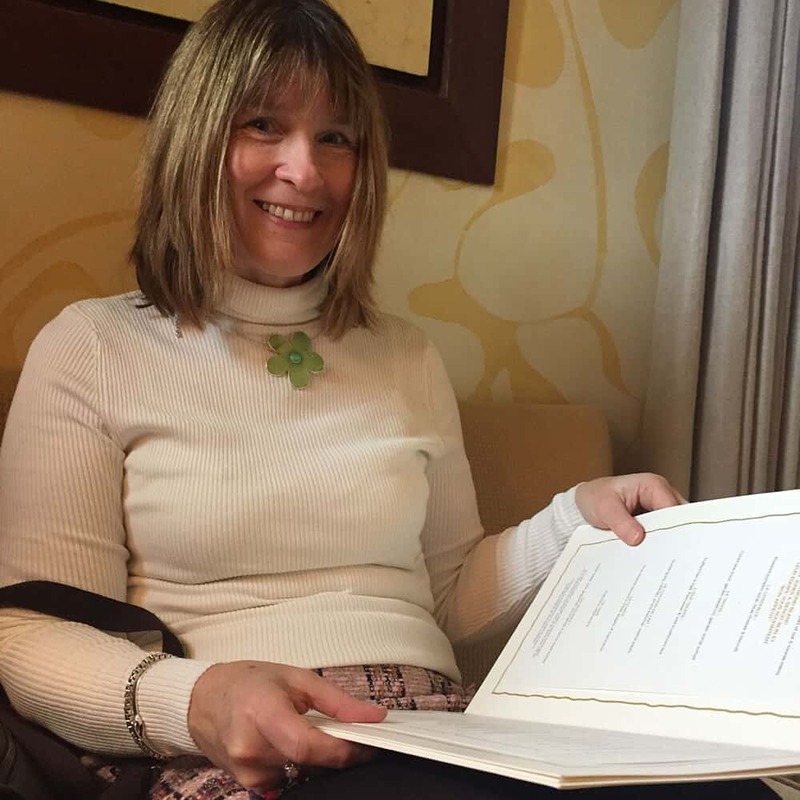 As you can see from the photos, Sarah was looking absolutely beautiful, I’m very lucky. Unfortunately it was raining so we didn’t wander round the gardens, but the whole afternoon was a fabulous experience. 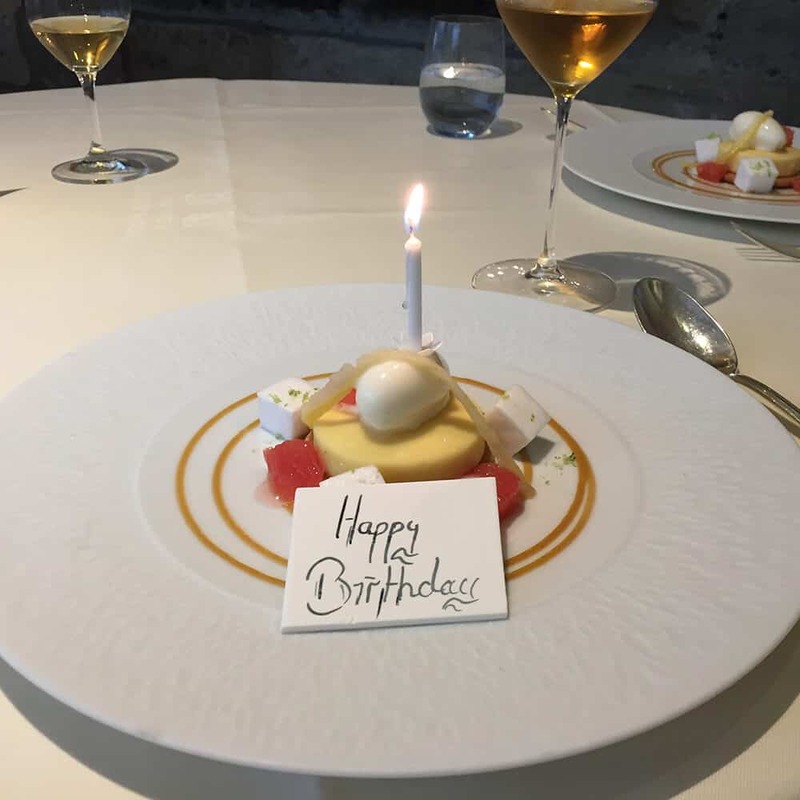 The knowledge of the serving team, the reception, the quality of the food was all exceptional and incredibly friendly, a special afternoon for us. Afterwards we had a small family gathering to celebrate with a glass or two and a slice of cake. 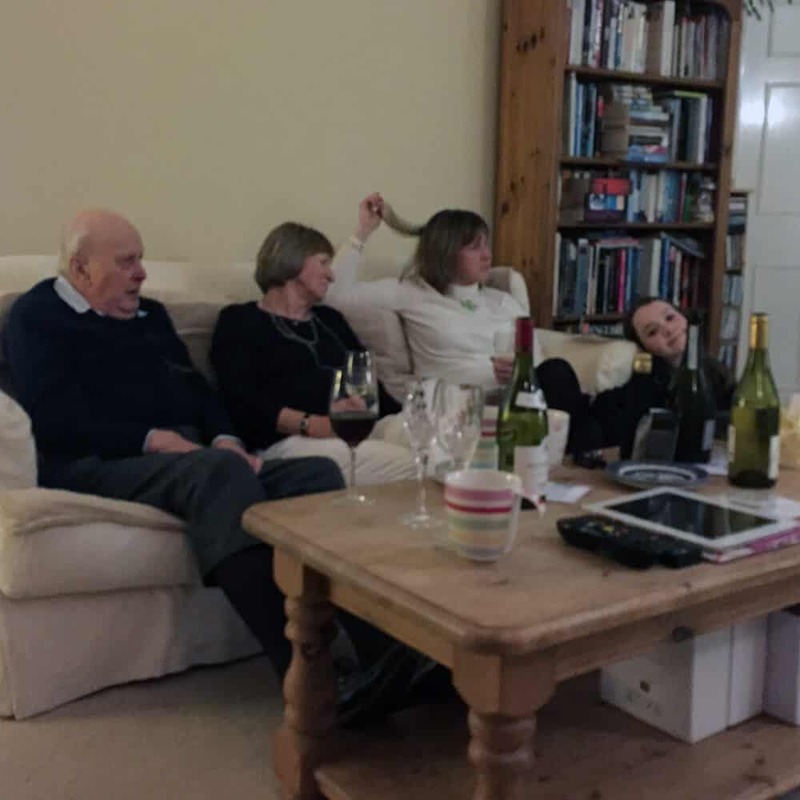 Saturday was the main day though as Sarah had organised a fabulous wine tasting event. 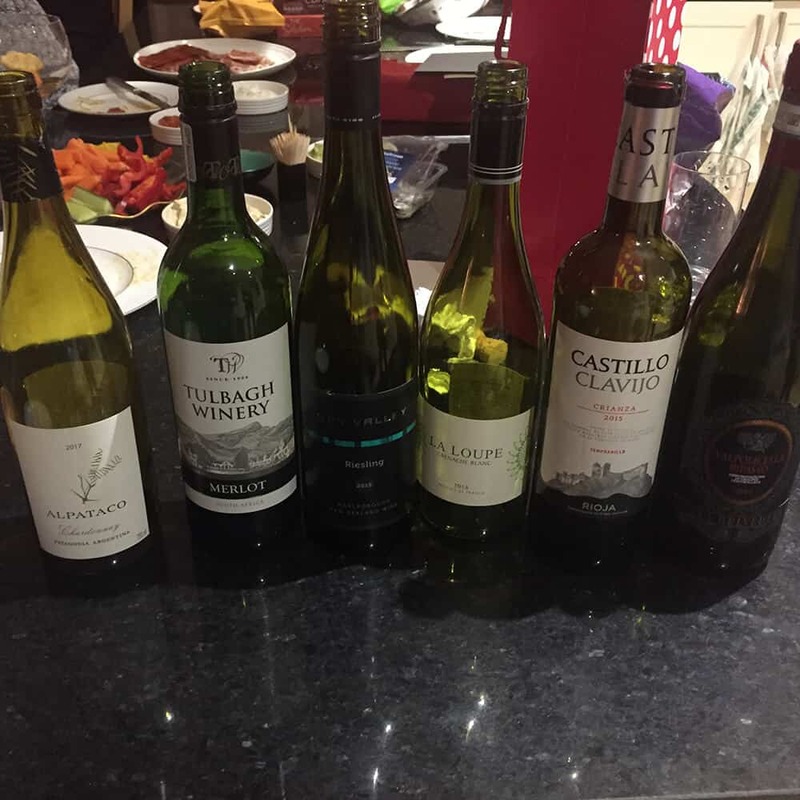 The event host was very knowledgeable and introduced us to three white then three red wines, introducing us to how to test the alcohol levels (legs), acidity and which region of the world the grape would come from. 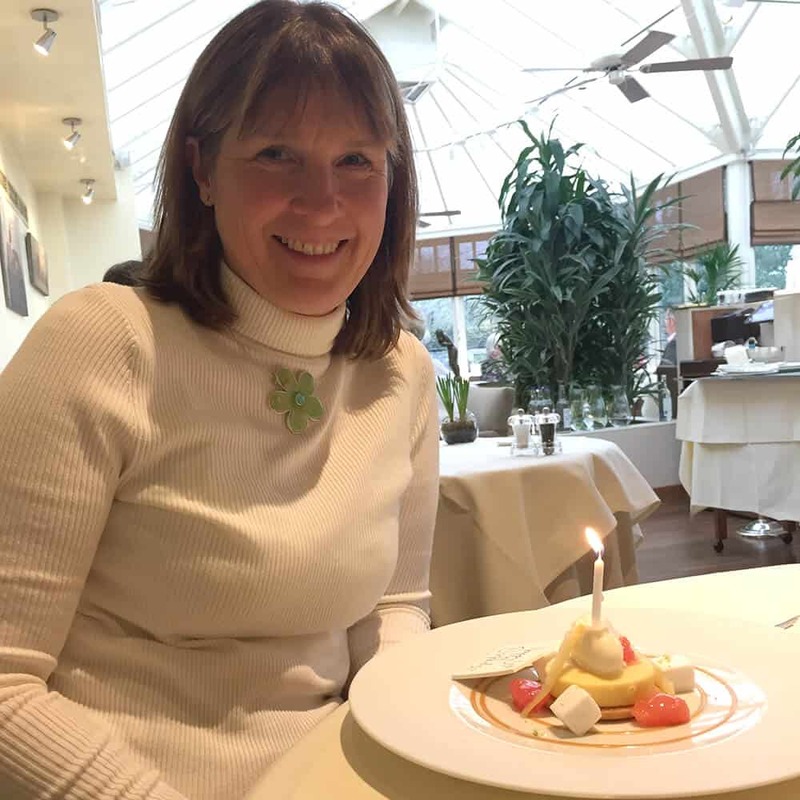 It was unilaterally declared that I was a cheap date as I couldn’t tell what was what due to my taste buds! 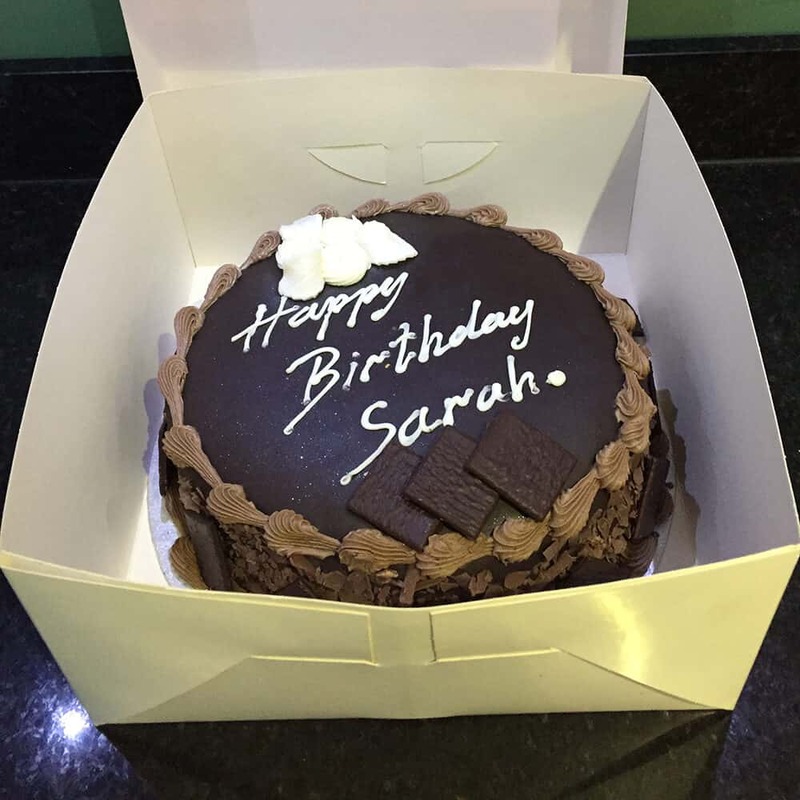 Special mention to Stratton Bakery too who did Sarah’s absolutely fabulous birthday cake, something very special indeed with after eight mints all round it. My foot was still painful, but I did do a few dog walks with Molly and also tried a cycle ride. 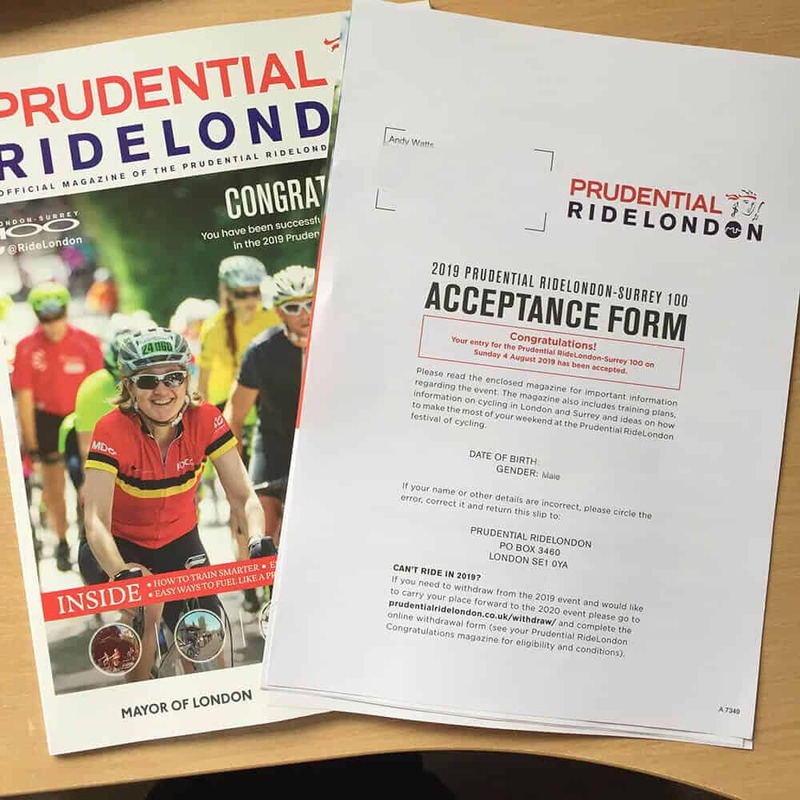 Particularly exciting was that I was allocated a place in the Prudential ride 100 ballot so need to get back up to speed on my bike. 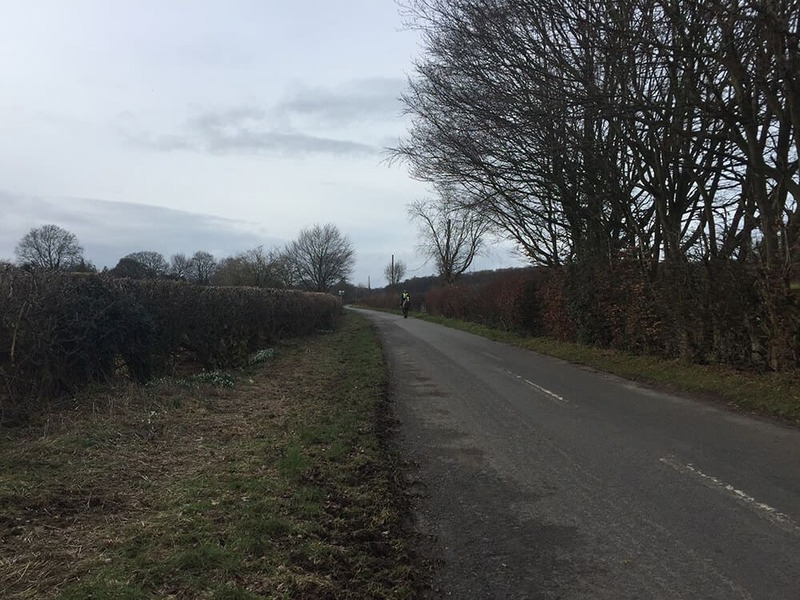 I’m afraid Saturday was a bit of a disaster as I completely ran out of energy and then got cramp in my calf in pouring rain, so had to phone Sarah to pick me up after 25 miles. It is almost half a year since I did the London to Brighton I guess, but this will be almost twice as long as that. The Isle of Wight I think was over 70 miles, but that was very hilly too. Need to get my head down to get fit again though. I’m also considering doing a duathalon if I can get my foot back running without pain again. 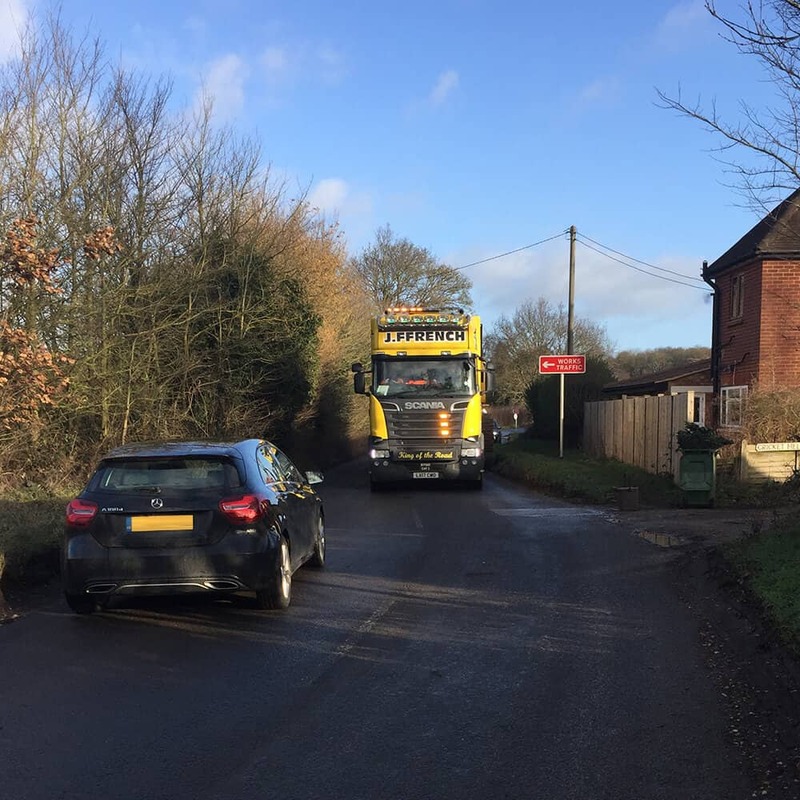 Particularly amusing when walking Molly was seeing a lorry driving from the HS2 site at the back of us – completely dominating Chesham Lane. 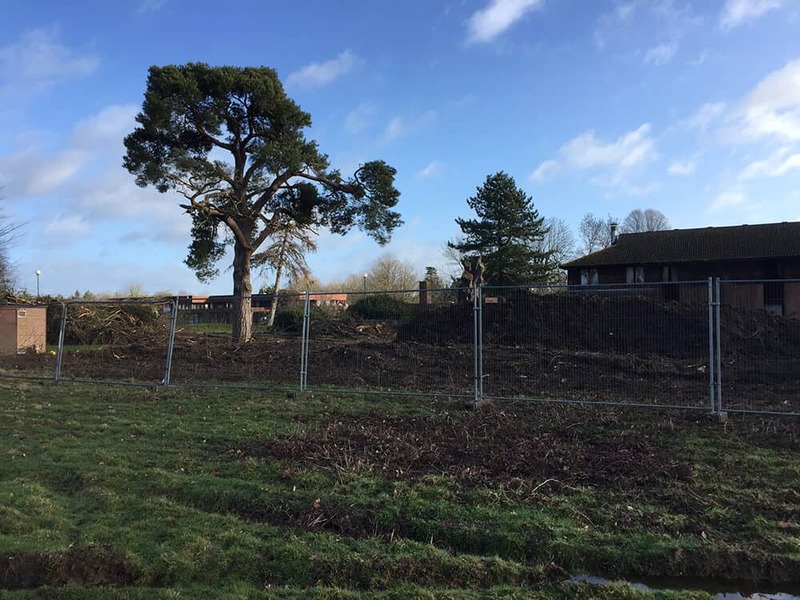 Also is a dump of garden waste on Shire Lane again and a few photos of the development starting at Newland Park. 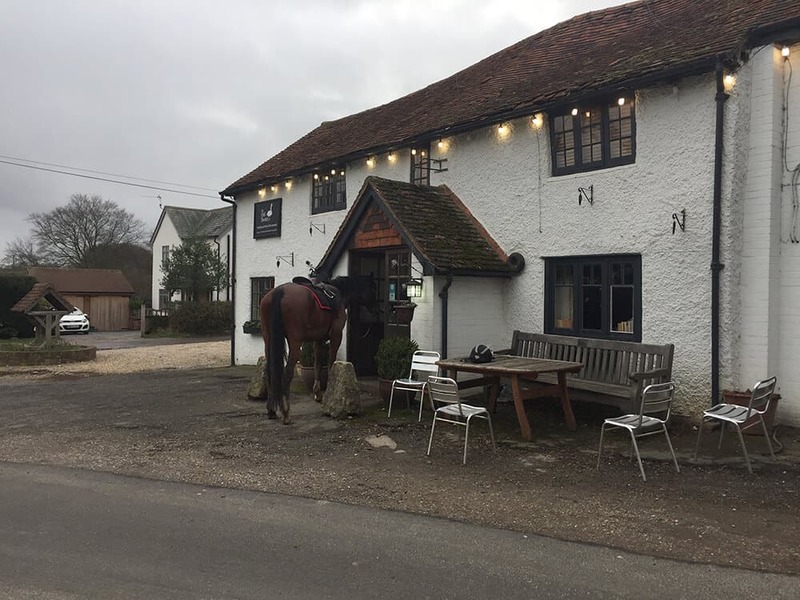 Whilst I was cycling I saw what I thought was a hilarious photo of a horse hanging out of The Swan pub in Swan Bottom. 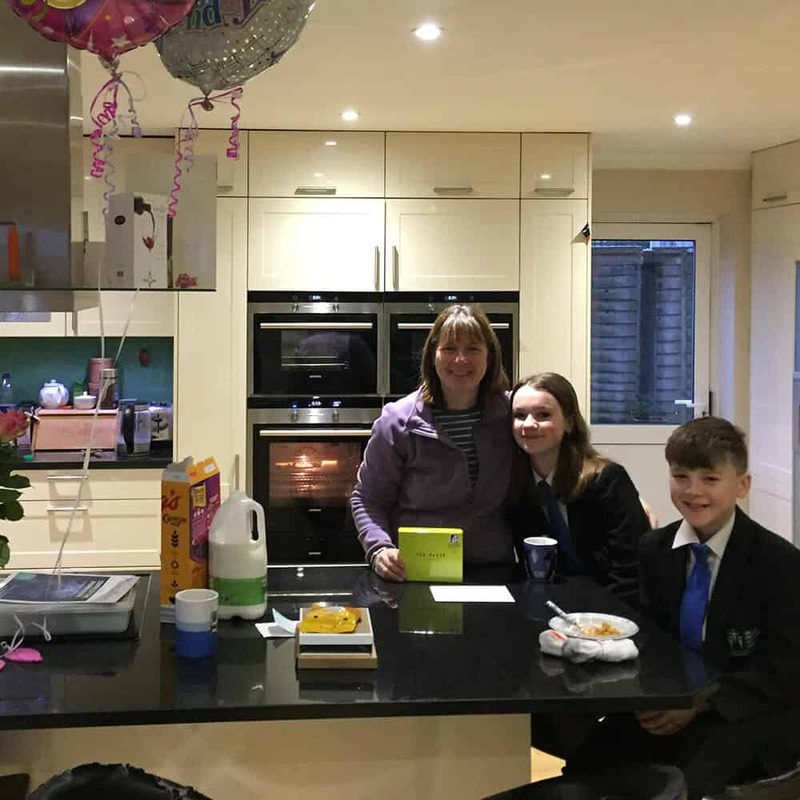 This entry was posted in cycling, dog walking, Hockey Coaching, HS2, web design on February 11, 2019 by admin. The new High Speed 2 rail network was first proposed by the Labour government in 2009 as a means of introducing additional capacity to an allegedly creaking rail network. My original opinion was that it wasn’t required and there was plenty of capacity on existing networks and there are plenty of decent projects that could be implemented before HS2. Since its inception seven years ago, I am resigned to the project going ahead after reading how congested existing networks now are, not least the fact we are growing our population by around a 1/3 of a million people every year we need to invest in all infrastructure. Saying ‘we invest’ is not quite strictly true of course as the Chinese will be investing a substantial sum of money which in turn will pay for NI and salary taxes paying for the vast majority of the rest of the spend (though the Chinese will sensibly want a guaranteed return on their money whether or not a single passenger boards the trains and hence be profitable). I always read the argument of spending more on NHS nurses by cancelling HS2, capital project vs cash flow running costs isn’t going to happen (though buying out the absurdly expensive PFI hospital contracts might be sensible). 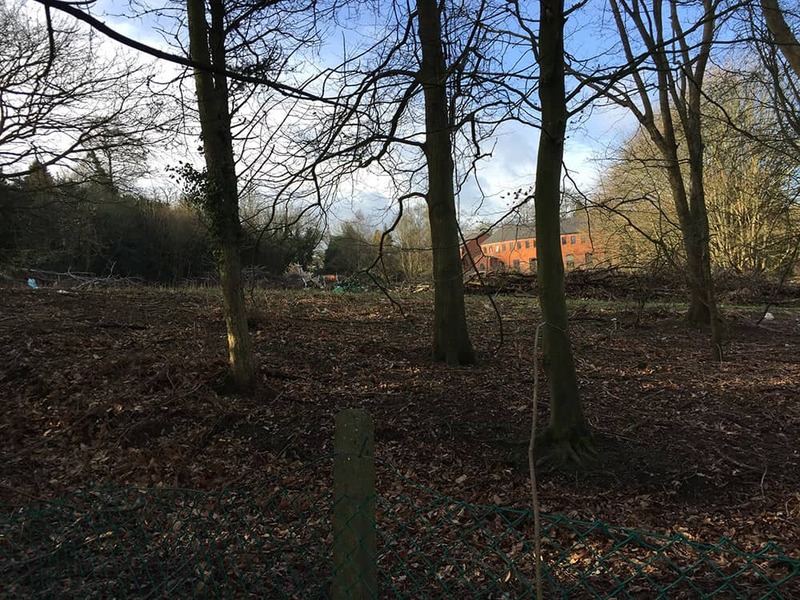 HS2 will be running a few hundred yards away from our house, with a tunnel shaft being put in place to allow the air to be flushed out as trains push through. 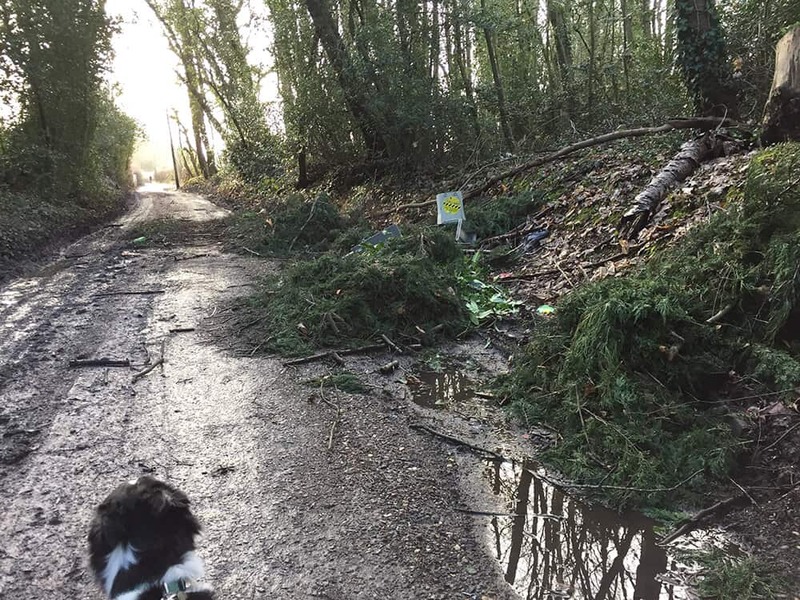 As a result, there will be a huge amount of disruption to the local area with new roads being put in to take away spoil and many of the local footpaths being closed. I would imagine there will also be a huge increase in the number lorries in the local area too. There are a few things that are annoying me now, the most frustrating is the sheer amount of time this project seems to be taking to get to putting an actual spade in the ground. The local politicians are out in full force in the local area spending valuable local government resource on protesting HS2 with pretty much zero chance of overturning the decision – if it is cancelled it will not be through their vocal opposition, more likely if the Chinese pull out. Sure, let local people have their say, but seven years down the line? Really? The opposition means that costs escalate and where the line affects people, creates more uncertainty for those living there, particularly if they need to sell up through circumstances beyond their control. Other things that annoy me about the project is why it doesn’t connect with Heathrow and why it stops at Euston rather than go straight through to HS1 at Waterloo. This new station and economic revitalisation would in turn create a huge increase in business rates revenue for Bucks and Aylesbury Vale District Council. This is important as if you build houses for population increases, the council also has to spend and provide services for education, health and general infrastructure (I’d be interested to know the correlation between the spends and increase in revenue). However, if you build offices and warehouses, the council receives a huge amount of money (my warehouse in High Wycombe donates a huge amount of cash to Wycombe DC) for absolutely nothing in return ie pure profit for their strapped coffers. I’m planning another post about local planning and councils being short of money in the near future so won’t digress too much. Going back to HS2, and my thoughts drift towards the house prices and population increase in London. I feel sorry for the immigrants that have come to this country and are then forced to live in poverty in hovels around London – as well of course of not having enough dwellings to house the existing population (indigenous – not sure we have an indigenous profile any more do we?). 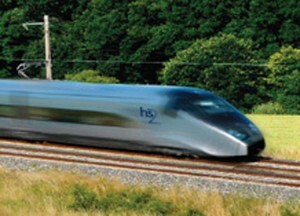 So what to do and how could HS2 help? HS2 won’t help, maybe putting the odd commuter in London. What ‘they’ should do is to look at the Brighton example. As far as I’m aware, the Brighton line into London has been updated several times over the decades and a quick Google search shows that the fastest trains now take only 52 minutes with a couple of stops in between. 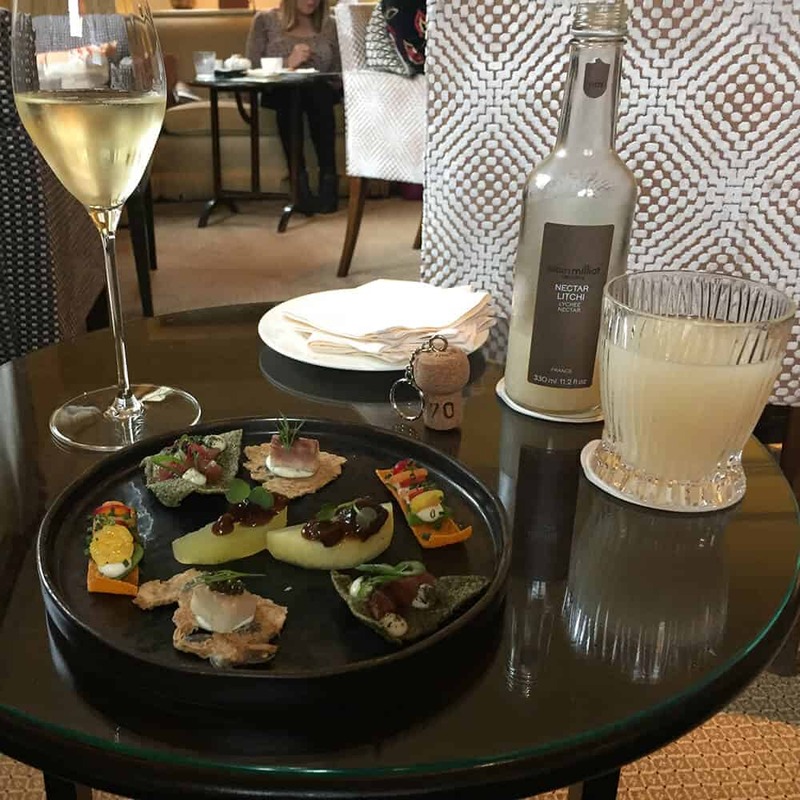 Brighton has subsequently become a hot spot of inward investment and creativity on the South coast and shining example of what could be achieved. Therefore, surely a much better exercise for the South East would be to upgrade all of the lines to the South Coast towns such as Hastings, Margate, Ramsgate, Dover etc all of whom have over the years become run down and requiring substantial inward investment. People could then commute into London from there, bringing much needed commuter money whilst also easing the over population problems of London. 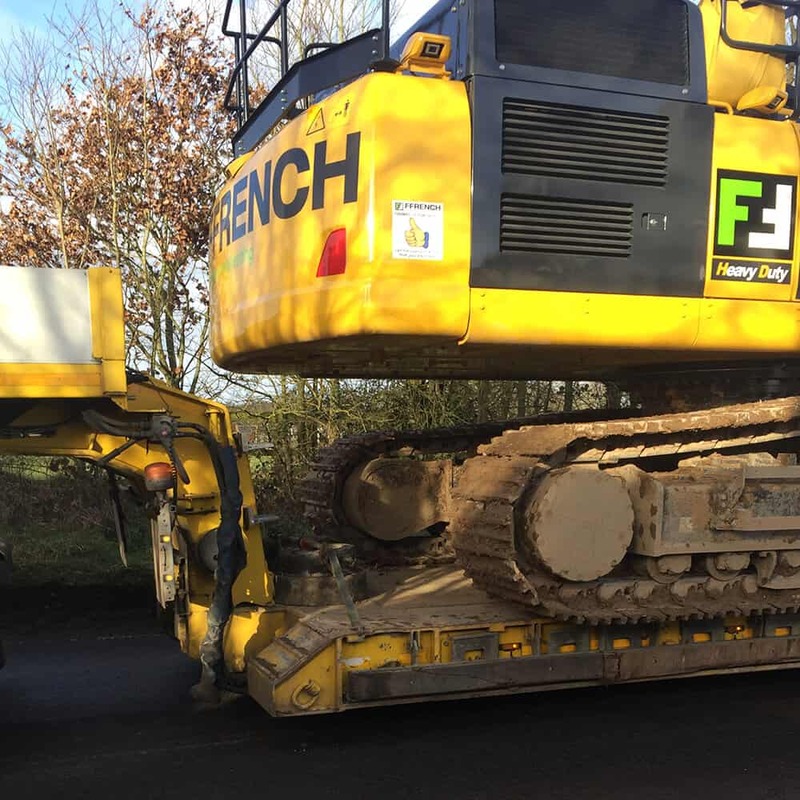 First things first though, can local government stop wasting cash fighting it if you are so hard up and second, can we just get on with it – why take so long and be such a laughing stock. If I have any facts wrong, please just let me know. This entry was posted in HS2 on December 29, 2015 by admin.